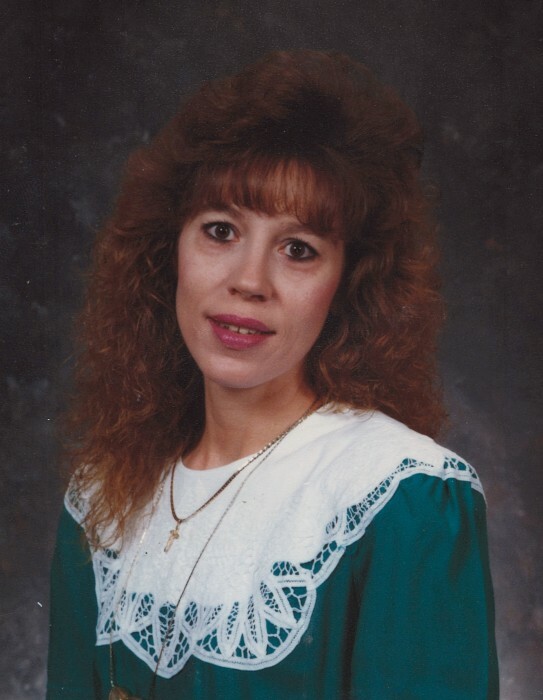 Kimberly Paulette Gerringer, 63, of Asheville passed away peacefully on Wednesday, April 3, 2019 at the John F. Keever Jr., Solace Center in Asheville. Born on March 22,1956 in Alamance County, NC, she was a daughter of the late Paul Ronald Gerringer and Carolyn Major Gerringer. She was a graduate of Haywood Community College class of 2004 where she received an A.S. for nursing. In 2016, she retired from the Charles George VA Medical Center, and was a member of St. Lawrence Catholic Church in Asheville. She enjoyed life and loved her job, her family, and her canine companions, Holly and Zoe. Surviving are her children, David Ward and his spouse, Margaret Liberace, and Melody Ward all of Asheville; sister, Lisa Monte and her spouse, David, of Aurora, IL; and grandchildren: Madison, Lillie, Henry, and Max. a private service will be held at a later date.